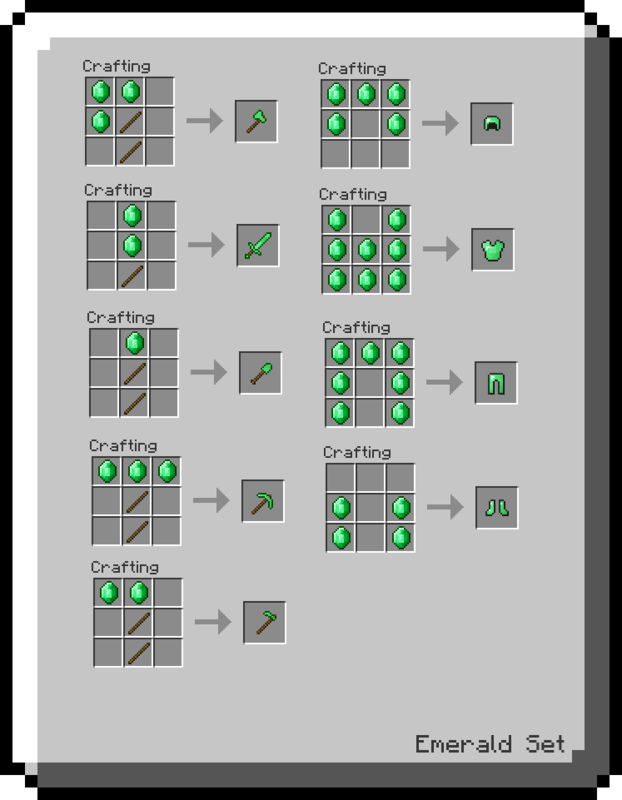 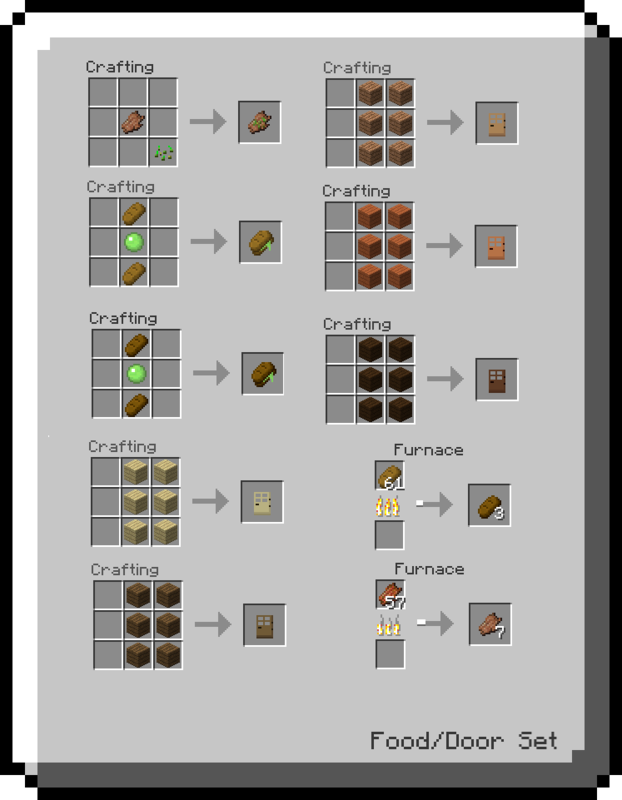 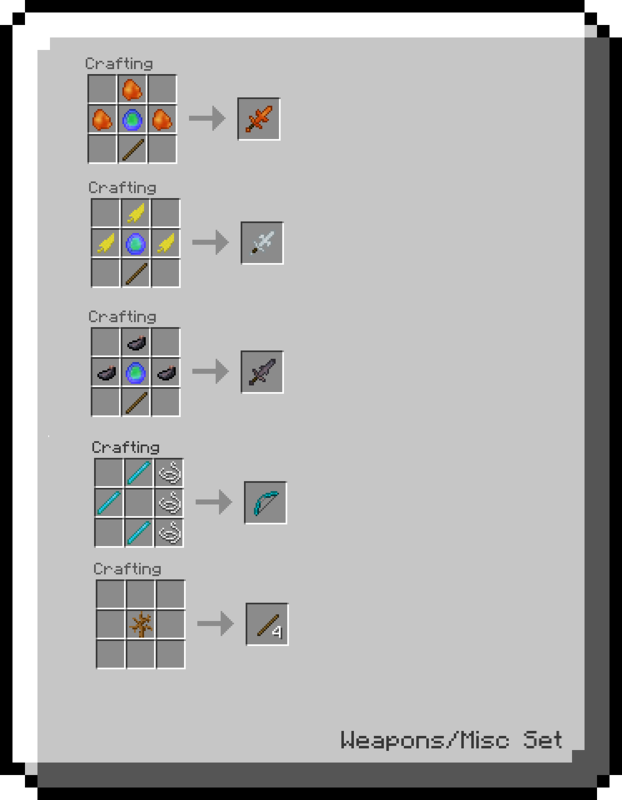 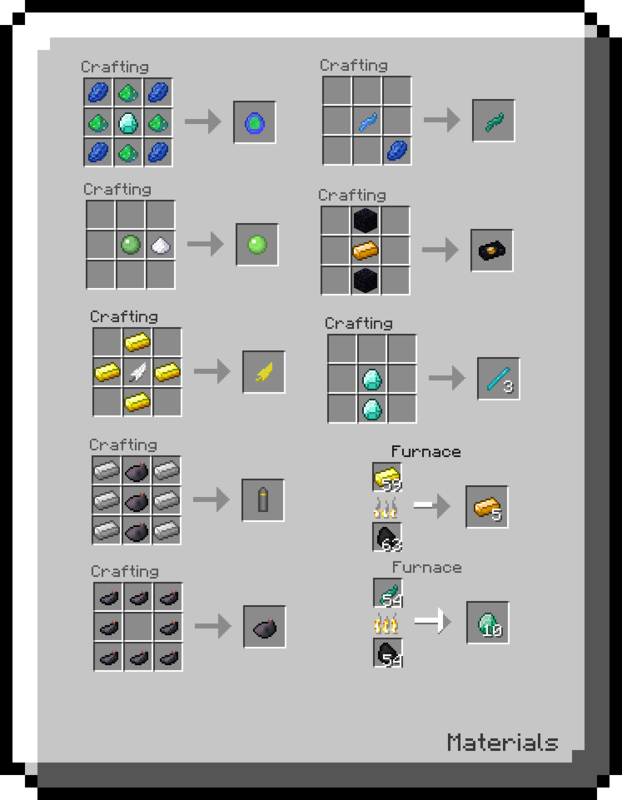 Have you ever wanted a use for those stacks of rotten flesh or ever wanted a way to craft bottles of XP. 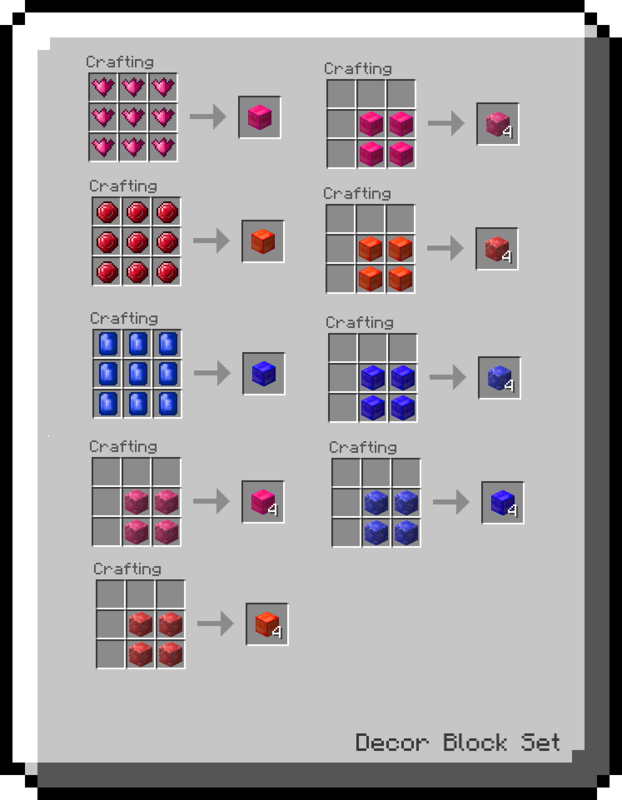 Well this is the mod for you! 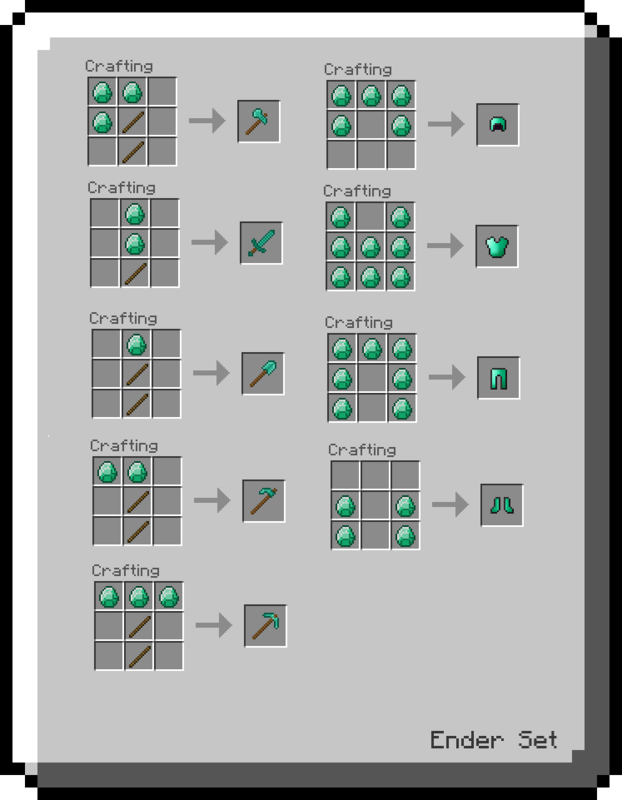 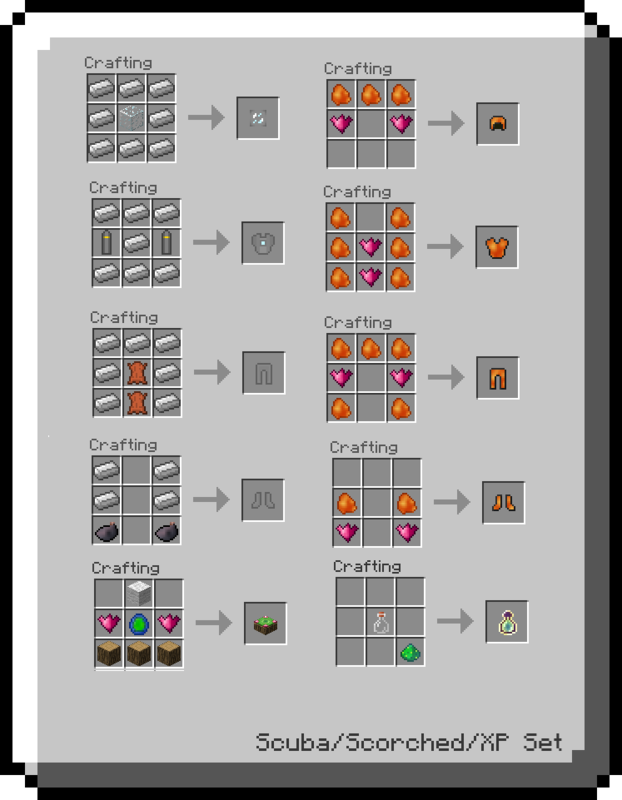 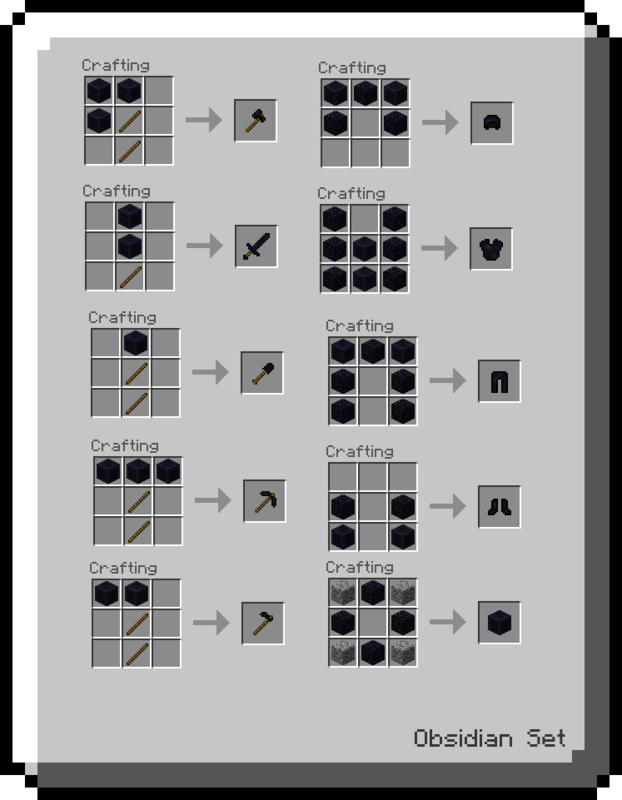 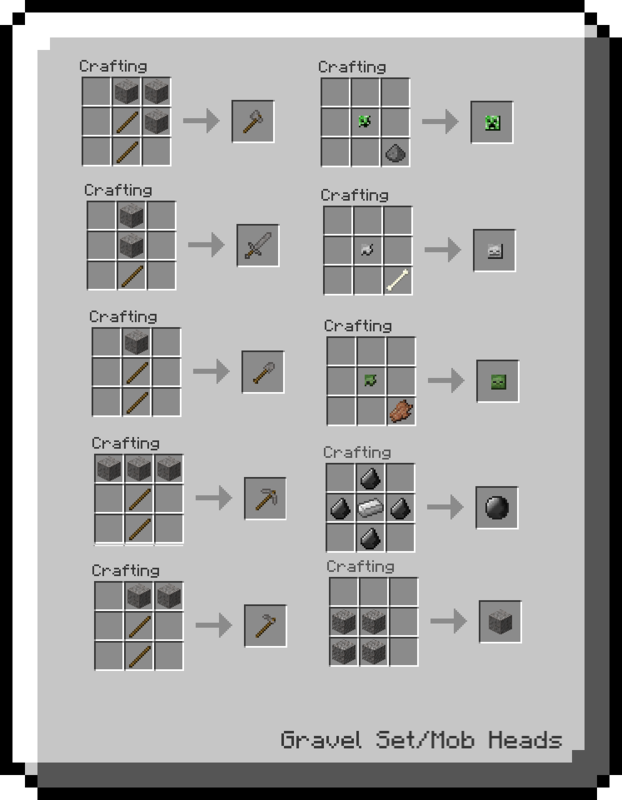 Vanilla Plus Mod adds blocks and items that would normally fit into the game but just aren’t there, and also gives the most useless items a use!